Hello everyone, have you checked WISHtrend new look? I was quite surprise by the new look, it looks AMAZING! As you have probably noticed, Wishtrend.com website has been renovated. The purpose of the site renewal is to make your online shopping easier and more convenient. With the new main page, you can now enjoy seeing more variety of products at once. 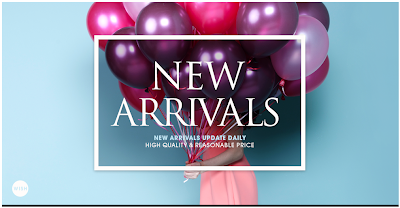 New Arrival and Best Seller tab have been newly added so that you can easily spot hot items. Awesome promotion opportunities will be offered for your economical shopping as well! What are the new arrivals? I spot some interesting products! Aside from catchy name and packaging, this spray is functioned to sterilize our skin and.. products! Whoaaaaa, this is very beneficial esp. for us girls who wants to share our makeup and in trying out the testers available at the counters. NO. 1 in my wishlist! I'm so happy that lately WISHtrend introduces more makeups! Okay, and they still have Beauty Steal; where you can get special discount/ price/ deal in certain period of time! And WISHBOX as well! It's summer tiiiime! And don't forget their special SOL-KIT for your skin solution! I'm just in love more with WISHtrend! 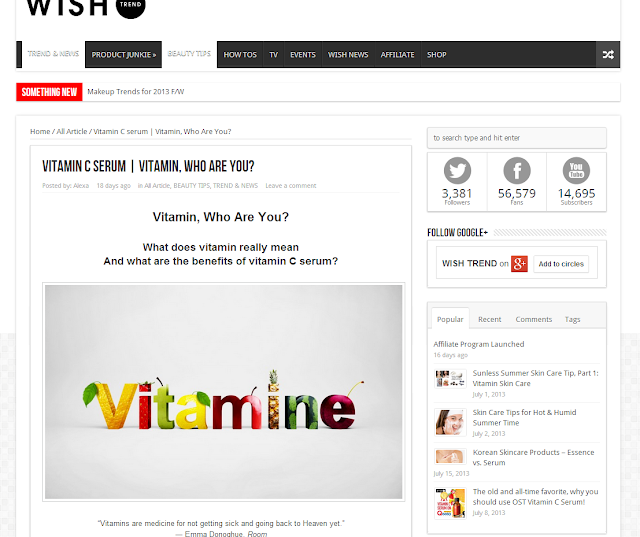 By the way, they also add wishtrend blog so that you can get more beauty information, tips, news, anything! And last but not least.. WISHtrend TV! 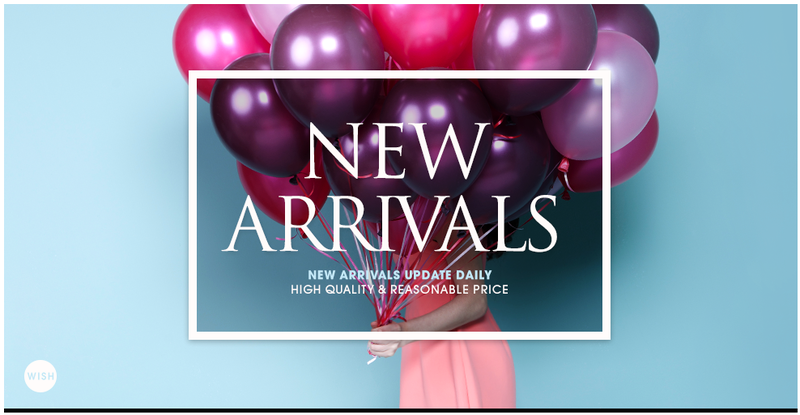 So, no need to wait, come and visit the all new WISHtrend NOW!